In only a few months Margot Robbie will be making her cinematic debut as Harley Quinn and fans are already falling in love with her portrayal. During a behind-the-scene interview at CinemaCon, Robbie explained that her character will be fully developed within the story and she is a key part of the squad. When asked about Quinn’s relationship status with The Joker/Jared Leto, she admitted that it isn’t your normal loving relationship. 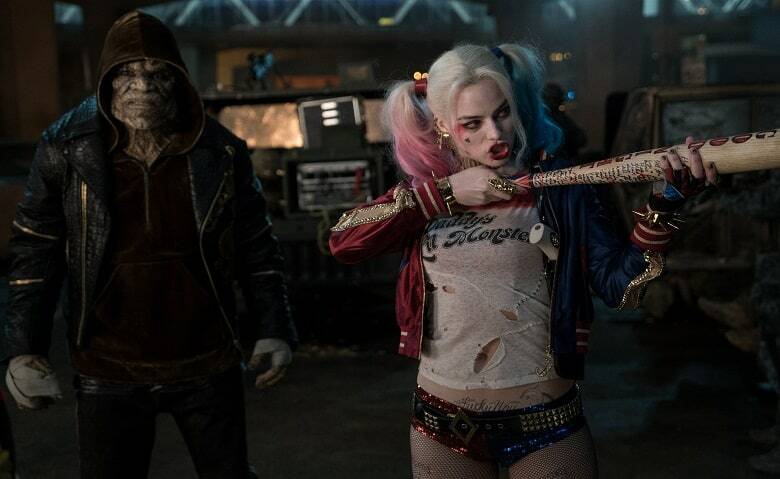 Suicide Squad comes out in theaters on August 5.